We are renowned organizations of market for presenting the optimum quality range of Snow White Quartz Powder. Owing to our enriched industrial experiences, we are committed to providing a wide variety of excellent quality Quartz Powder. 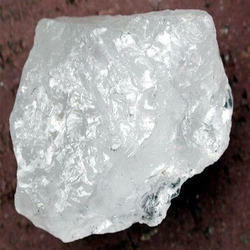 We are the exporter of Quartz Silica Powder from India. 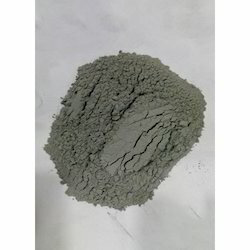 We introduce our company M/s Adinath Industries as a Manufacturer & Exporter of Quartz Dust also known as Udaan mainly used in Paints Industry, Chemicals and in making metal sheets. We are using the finest raw material found in India. Quartz is the second most common mineral in the Earth's continental crust. It is made up of a lattice of silica (SiO2) tetrahedra. Quartz has a hardness of 7 on the Mohs scale and a density of 2.65 g/cm³.